Satin finish ukulele with visible wood grain. This MS-4 Soprano Ukulele is an all-mahogany ukulele features an oakum neck and walnut fingerboard with 17 frets. It has a walnut bridge and ABS neck dots and bridge pins for a balanced, handsome appearance. 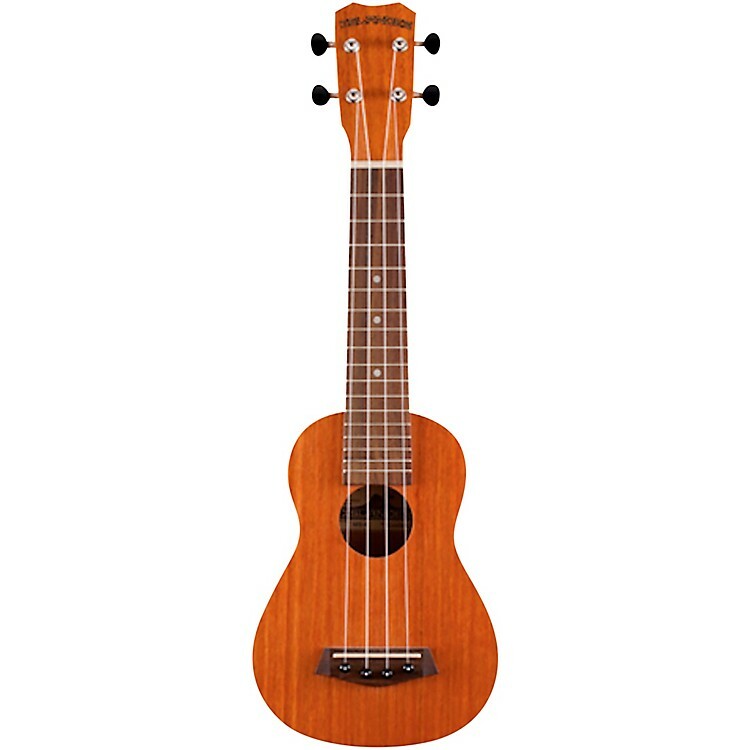 The MS-4 Soprano Ukulele has a NuBone nut and ships with good quality strings. The dark nature of mahogany tames the sometimes overly bright natural tendencies of ukuleles. Sweet-sounding instrument. Order today.